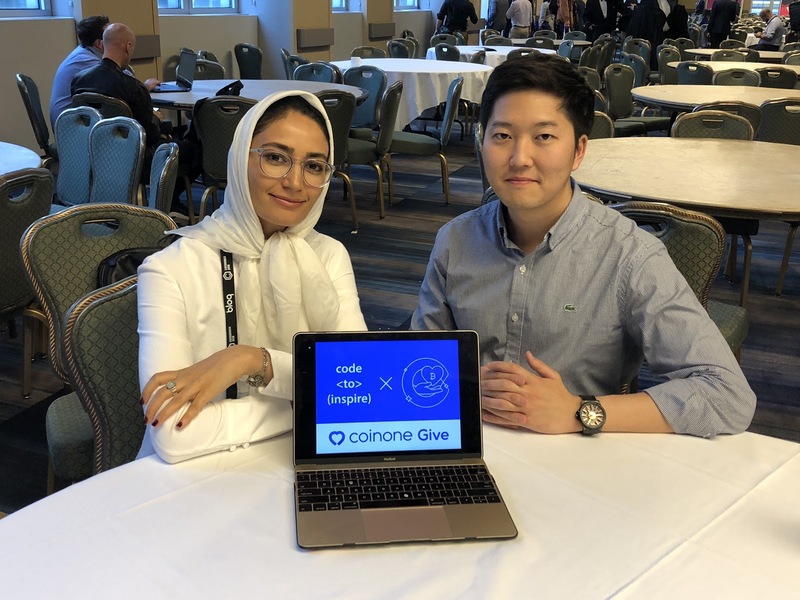 We recently had a great opportunity to work with Coinone, a leading cryptocurrency exchange out of Korea, on their donation project ‘Coinone Give’. They were kind enough to run a promo to their users where donations could be made by using the blockchain. 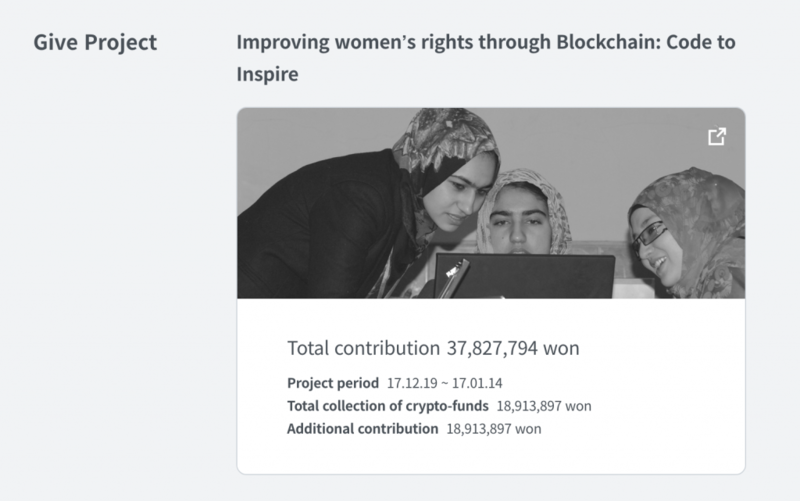 We received support from many Korean donors and we would like to thank you all for your contributions which will help many Afghan girls receive a free education and learn how to become programmers. We had an opportunity to meet with Kevin from Coinone and talk a bit more about their program and some of the work they’re doing. Who are you and who is Coinone? I’m Kevin from Coinone. I founded Coinone 4 years ago, and now it became one of the leading cryptocurrency trading platform in Korea. Coinone aims to provide innovative financial services with Blockchain and cryptocurrency. How did you come across Code to Inspire? I visited Japan a year ago and met John, and he introduced us CTI. We were constantly looking into projects related to social contribution, and wanted to make a social impact with blockchain and cryptocurrency, so I proceeded without hesitation. Do you believe blockchain technologies can improve conditions in developing countries? If yes, why and how? I strongly believe blockchain technologies can improve conditions in developing countries, and our lives too. We live in 2018, and many things are moving so fast without borders. 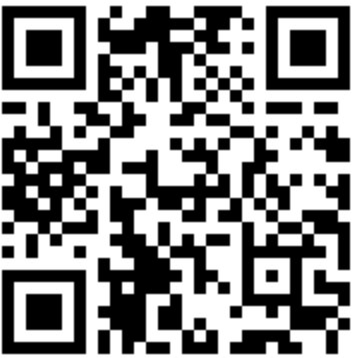 Emails, SMS, we can send any type of information to the other side of the globe with the Internet. But the money – I don’t think so. At present, we have to pay a lot of money and time to make payments and remittances across borders. I believe blockchain technologies can solve this type of problems. It can do a lot of things including financial services without a centralized authority in the world. The blockchain will lead developing countries to experience faster and more surprising changes. What are some other non profit initiatives Coinone is working on? Our non-profit initiatives are mainly focusing on bringing Education impact on our society. After funding the CTI project successfully, We funded “생활코딩”. 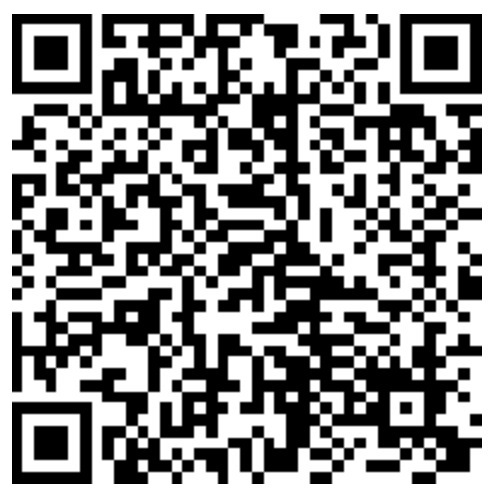 This is an open source based coding education organization in Korea. They offer free online programming courses to the public. 코인원의 기부 프로그램을 통해 아프가니스탄의 소녀들이 무상 교육을 받고 개발자가 되어 디지털 경제에서 온라인으로 직업을 구할 수 있는 기회를 제공해준 코인원과 코인원 회원들에게 진심으로 깊은 감사를 드립니다. 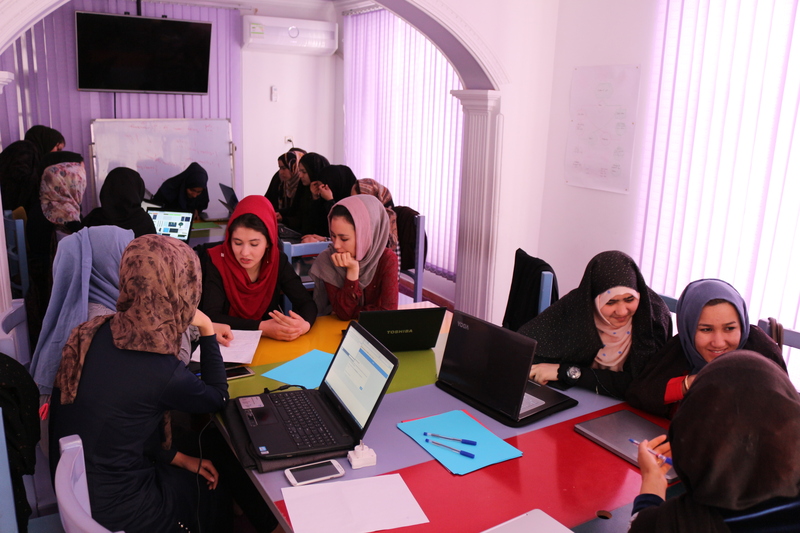 Fereshteh and Code to Inspire team at Herat, Afghanistan.